1. Goodie Bags, full of 'goodies' of course, go FREE to the first 100 shoppers through St Alipius's door. 2. Face painting for the kiddies by the talented Katie of Sharp Kids. 3. Yummy cupcakes for sale from The Inspired Occasion. 4. Visit the Mister Mista stall, give them your best rendition of the Rainbow Connection, and pick up one of their cool t-shirts for free! 5. One lucky person will find a year membership to the Ballarat Toy Library in their goodie bag. 6. A chance for the kiddies to join the Kiddies Food Kutter demonstration outside and chop some veggies. 7. We are a toasty and warm, indoor shopping experience. 8. Delicious, hot coffee from Curbside Coffee. 9. The chance to enter the Sugar & Spice Family Giveaway - two prize packs full of handmade goodness are up for grabs. 10. Finally, the piece de resistance, over 25 totally gorgeous stalls, selling a variety of unique baby and kids products. We can hear the Mama's of little boys cheering after reading this 'All Things Nice' profile... one for the boys! Definitely spicey! Read some of our character bios to judge for yourself. It’s something we had always wanted to do. In 2009 with the combination of Travis’s illustration skills and my marketing background we were motivated by our growing young family to create something extra special for boys – an often neglected part of the market! We’re really proud of how it has grown over the past two years. 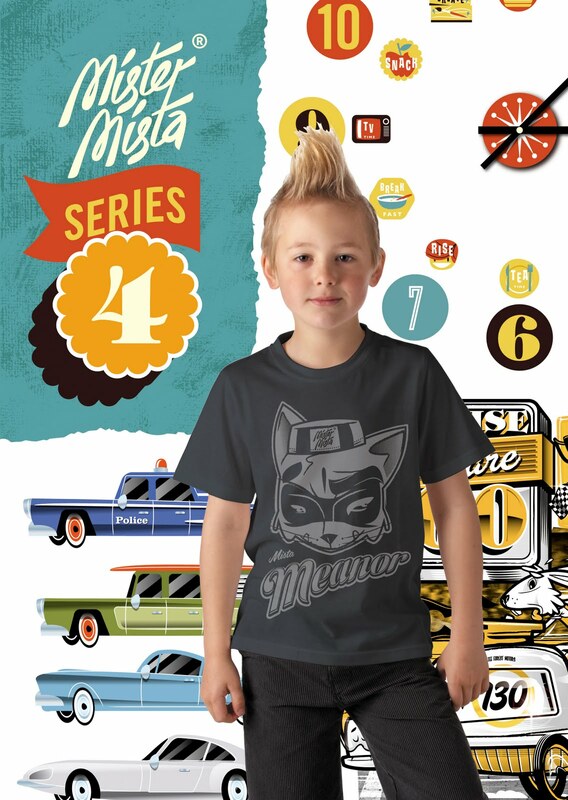 We are always getting feedback saying that it’s great to finally see a ‘real’ boys range and we continue to be motivated when we hear from mums who say that their little Mister’s didn’t want to take their tops off – we’ve heard of some kids wearing their tees for 4 or 5 days straight. Recently we’ve discovered some little sista’s also wearing them. When our son Oscar was a baby we used to call him 'Mister Mista' and we thought it was a great name for the label. Definitelyy our first t-shirt design Ozzie. 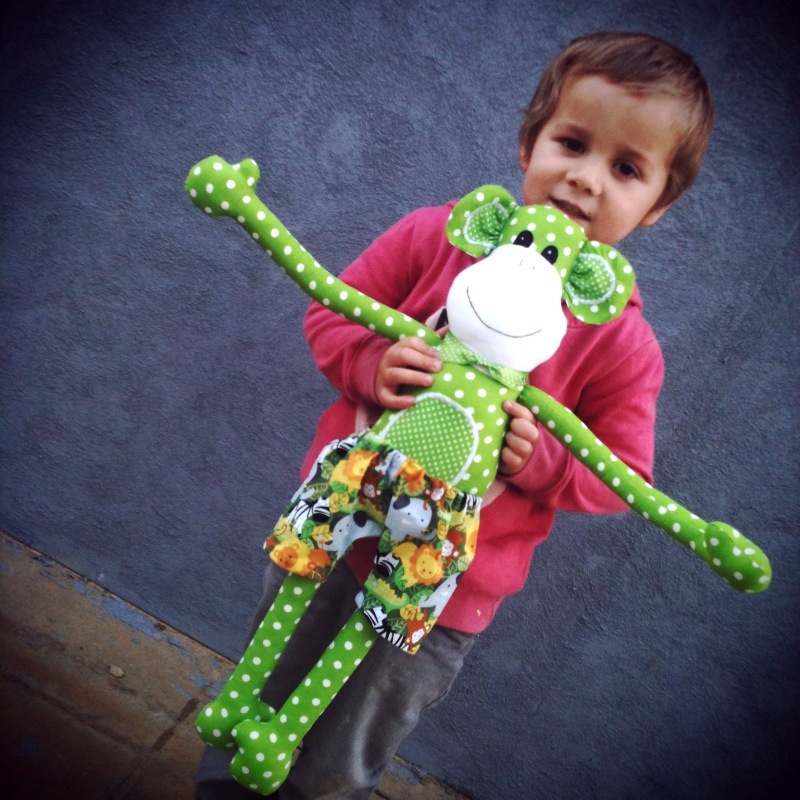 For sentimental reasons, as it was the first design and it was named after Oscar, but also because it is pretty cool! It was actually chosen in T-World Magazines A-Z of coolest kids tees! 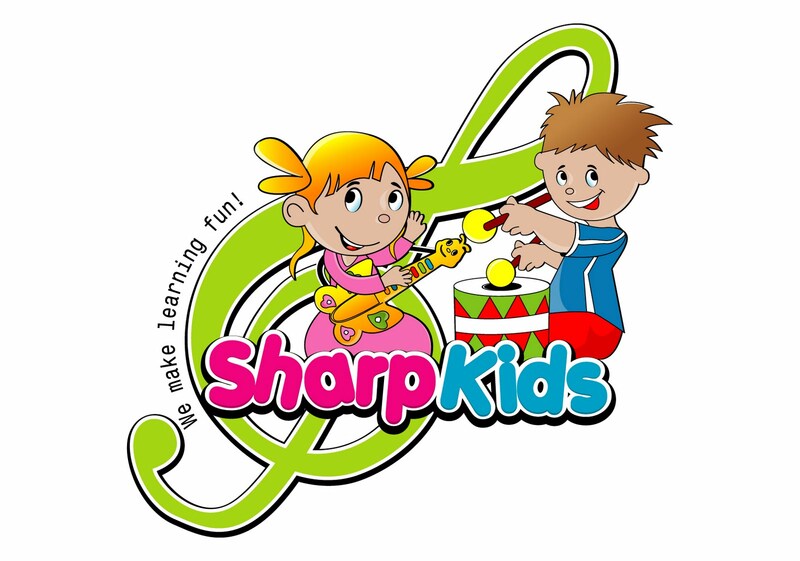 We are thrilled that local Ballarat business, Sharp Kids, will be joining us at our market next weekend. Their job brief is.... to keep the kiddies happy! 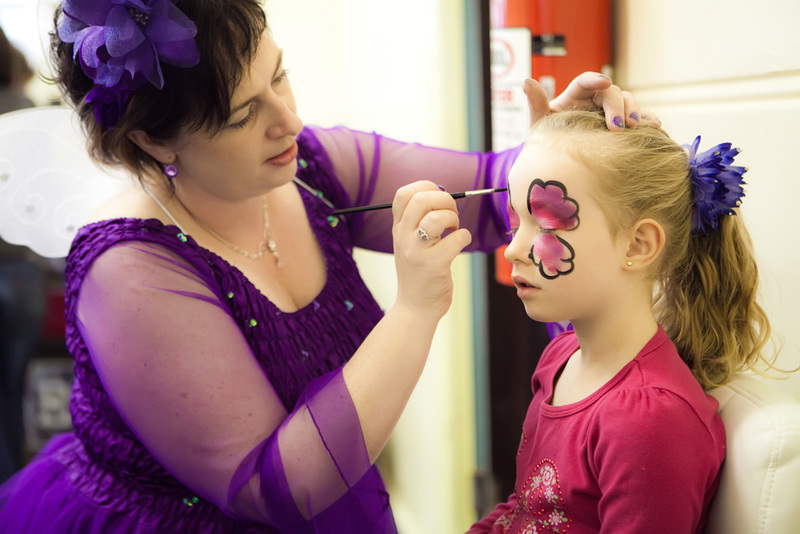 Our face painter extraordinaire on the day will be Katie Tilson, creator of Sharp Kids and Mum of two. 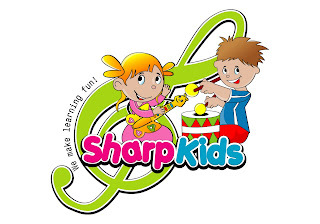 Sharp Kids bring fun, learning and music to the people of Ballarat. 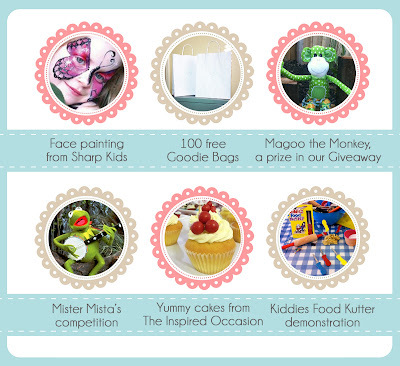 Through their shop they offer music and movement classes, children's parties and sell a range of gorgeous educational and fun toys. And for those of you not based in Ballarat you can now purchase their unique toy range online. Yippee! Katie is more than experienced in the little people arena, having studied Early Childhood Development and taught in various kindergartens and schools. Her own two girls road test all of the items in the store to ensure their appropriateness. I would have to say definitely more sugar than spice! I am addicted to purchasing quilting fabric and had accumulated more that I could ever possible use for my craft and quilting, so I decided that I needed to get rid of some of the stash! I started my business to sell the fabric but customers seem to be more interested in the display pictures that I used of my items to showcase the fabric, and the more requests I received the more I realised that I could also sell my creations! I wanted to start a store that incorporated both “country” and “shabby” themed fabric and creations, as I had a mixture of both. I associated tulips with the country theme items, and definitely roses with the shabby items….hence the Tulip-Rose Quilt Shoppe was born. That’s a hard question!...I love the “lil girl” cupcake tote bags because they are so cute and every little girl needs a handbag to carry around her precious “stuff” but I have just finished designing and creating “Hootie” the heat bag…these are so cuddly and warm on a winters night so I think that “Hootie” has become my favourite item! It’s a bit tricky being the new girl, there’s those pesky new job jitters and I’m still learning the ropes of how things work around here. The past few weeks have included quite a few “firsts” for me, so I think I’ll hang on to the title of Sugar & Spice Apprentice for a little while! For starters, it’s the very first time I’ve been involved in a business partnership! A big big thank you to my new business partner Sherryn for giving in to all of my pestering and letting me be involved in something that has so much potential. I am really looking forward to what we can do together. It’s also the first time I’ve tweeted! And writing on this blog, well that’s a first too! Twittering and blogging are VERY new to me. Perhaps I should tell you what I have done before and what I bring to Sugar & Spice? I have two beautiful kids, and I’ve been running my own graphic design business from home since having my first baby almost four years ago. 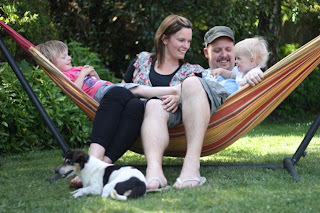 Like many mums, I wanted to be with my kids as much as possible, and freelancing from home has been great for that (especially because I have the option to sit at my computer in my pjs!). Prior to that, I was a personal assistant in the corporate world for ten years, which involved a myriad of organisational juggling together with a part time role in IT training. My design, IT and juggling background is already being put to good use here at Sugar and Spice, so in the midst of all the new things I’m learning, there are some things that are second nature too. Sherryn and I have some contrasting skill sets that seem to complement each other really well. It allows us to fill in the Sugar & Spice gaps in ways only a great partnership can and I look forward to seeing where that takes us. So, I look forward to meeting lots of you at the coming markets, please be assured that I’m very busy trying to get with the Sugar & Spice program, I’m diving in headfirst and learning as I type. And you know what the best thing is? Our July 31 Ballarat market is coming up quick! Many stunning retailers from Ballarat and beyond are booked in to showcase their beautiful goods with you - one of whom is Anna from the lovely Tillytom. Anna is shining in our 'all things nice' spotlight today. Thanks Anna! Definitely sugar – I am a serious chocolate lover and eat way too much of it! After the birth of our second child Matilda I bought myself a sewing machine and originally started out sewing cloth nappies to build up my own stash as I had two in cloth at the time. 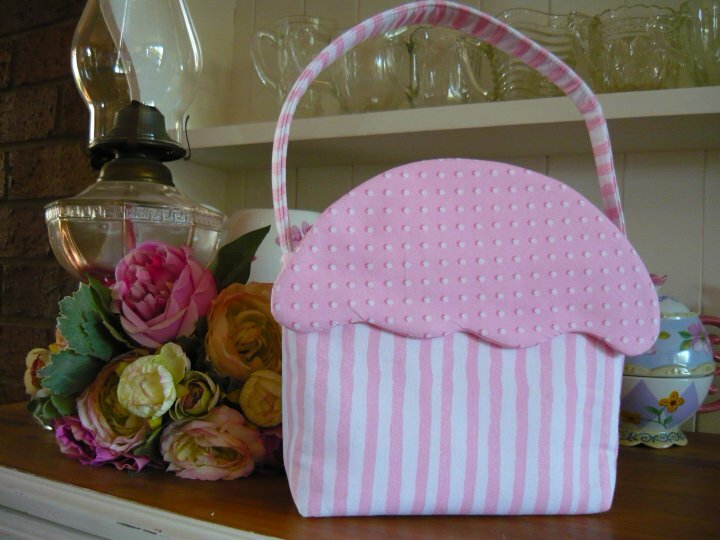 Then I started making all things ‘pink’ for Miss Matilda, little dresses and pants, and with the encouragement of family and friends, it just snow-balled from there to my first local market and opening up a store on madeit. 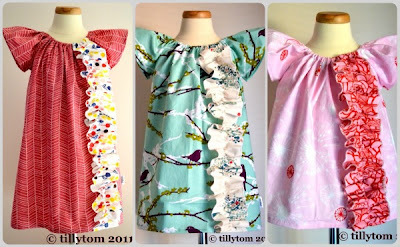 Right now, my favourite item is the new ruffle dress. I have it in a few different colourways and it’s a simple little peasant style dress with flutter sleeves and a great big ruffle down the front. Generous sizing and easily layered in the cooler months or on its own in the warmer months. 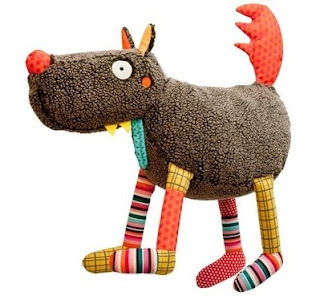 Oh my I think I just found Miss Spice's latest wardrobe addition! Enter from stage left my new business partner and friend.... Ms Jackie. Hooray! Jackie is coming on board as Sugar & Spice's official other half, which I am beaming from ear to ear about. She brings to our markets a whole new skill set that is completely different to mine and can only add wonderful new aspects to Sugar & Spice. 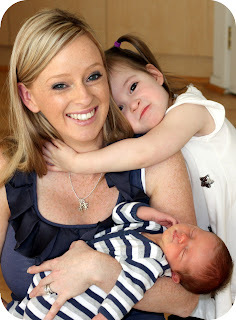 She is a clever design guru, multi-tasking mother of two, and what makes this even more exciting is that she is SO lovely. 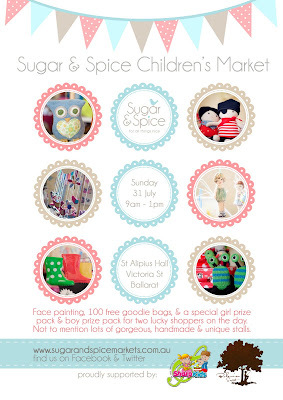 I LOVE Sugar & Spice and I want to see it grow, develop and reach its full potential. There are so many talented and clever people that we showcase through our markets and I think they deserve the very best of what we can offer... and with two heads we can most certainly offer a whole lot more. There are lots of exciting and big projects underway behind the scenes and Sugar & Spice, that I am itching to tell you about, but we will wait till everything falls perfectly in to place. Welcome friend, I can't wait to see what we can achieve together. 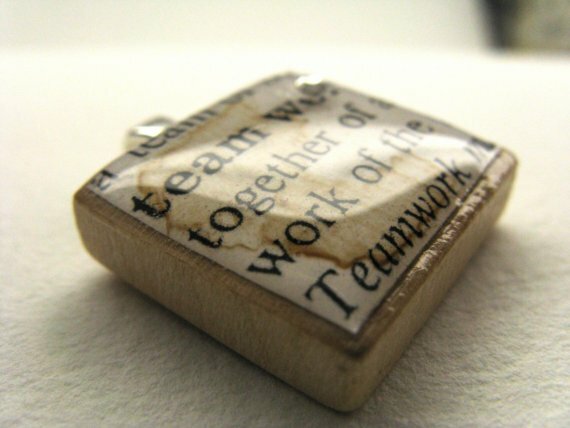 I've spoken about this before... that I am well and truly surrounded by people who have caught the market/handmade bug. It is so nice to share this love of the handmade and creative world with the people closest to me. My Mum, my sister, sister-in-laws, mother-in-law and friends, all have their own talents and they are often a source of inspiration and creativity for me. We can chat for hours about material, patterns, handmade businesses we admire and our love for markets. I have heard a brother-in-law of mine suggest that our girly 'market talk' is worse than their boy 'boat talk', hmmm not quite! It is lovely to have a common interest with those you love and when it keeps the little people's wardrobes stocked with beautiful, unique pieces it is win/win all round! 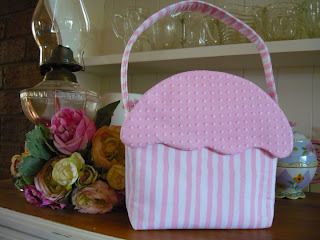 I LOVE handmade because it is polar opposite to the products that the big chain stores churn out. They're usually one-of-a-kind pieces, they can be 'upcycled' from old fabrics, they have less of an impact on the environment, you know they are Australian made and they are almost without fail, very, very beautiful. 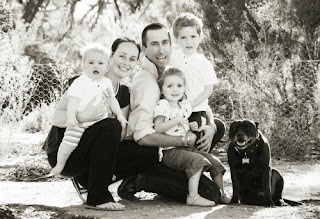 So....... it is with a huge sense of family pride and love that I introduce the handmade Sugar & Spice family giveaway!!! Visitors to our July 31 Ballarat market have a chance to win one of two prize packs all made up of unique, handmade pieces created by my very own family and friends. There will be a girl prize pack and boy prize pack on offer and all you have to do is visit us on the day and fill out a short survey. Simple! The two winners will be drawn at 1pm on market day. The prizes are all crafted by clever, talented people; some who have started their very own businesses and some who just do it for the love. Thank you family. You can check the two prize packs out on our facebook page.